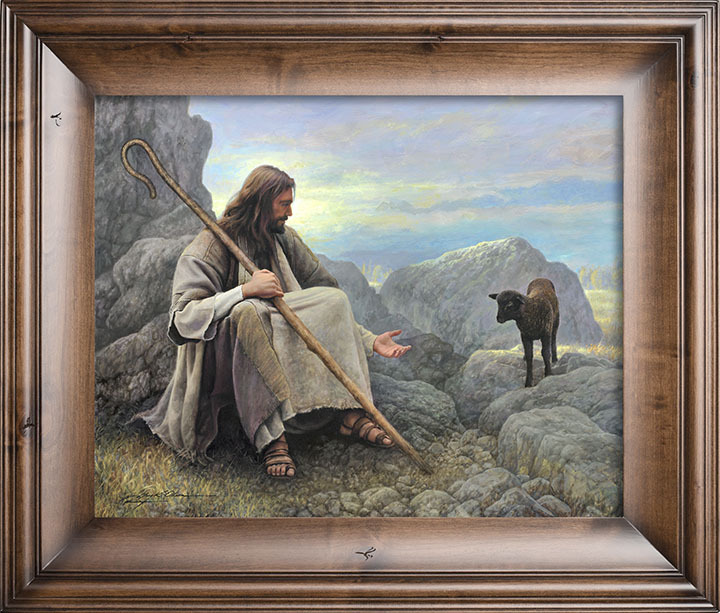 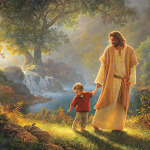 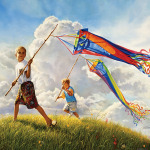 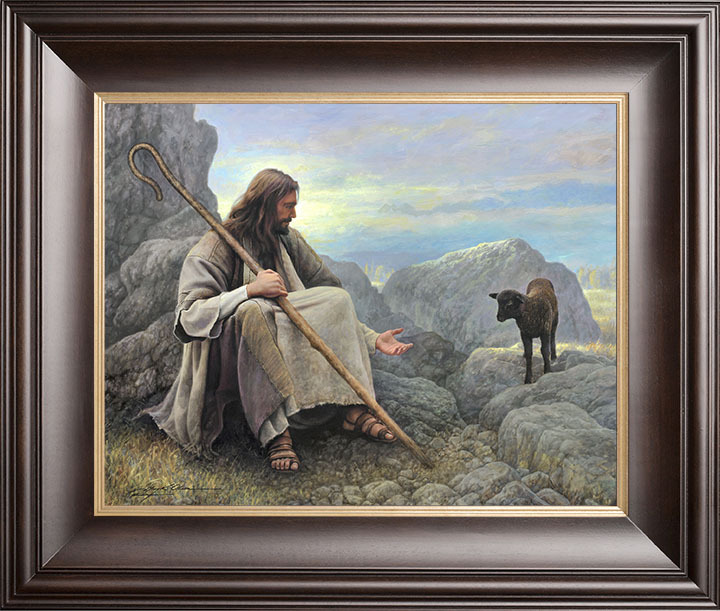 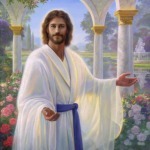 Loading "Come As You Are"
This painting is a tender reminder of Christ’s unconditional love. He invites us to come as we are, with all our uniqueness and imperfections. 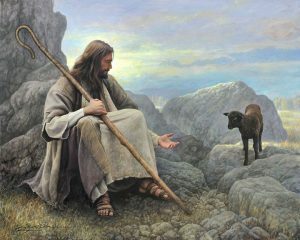 The invitation is especially offered to those who feel on the outside or that they somehow don’t fit in — to those, His hand is always extended.